Rat & Mouse Killer Grain Bait Sachets. To be used in tamper resistant bait stations. 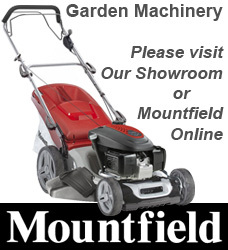 For the control of rats and mice in and around buildings. Contents: 6 x Pre-measured 25g grain bait sachets. Remove food which is readily attainable for rodents (e.g. spilled grain or food waste). Apart from this, do not clean up the infested area just before the treatment, as this only disturbs the rodent population and makes bait acceptance more difficult to achieve. Use only in tamper resistant bait stations. Bait stations should be placed in the immediate vicinity where rodent activity has been observed (e.g. travel paths, nesting sites, feedlots, holes, burrows etc.). When used for the control of mice, bait stations must only be placed indoors. Rats (Rattus norvegicus) Low 2-4 sachets in bait stations every 10 metres The bait stations should be visited only 5 to 7 days after the beginning of the treatment and at least weekly afterwards, in order to check whether the bait is accepted, the bait stations are intact and to remove rodent bodies. Re-fill bait when necessary. 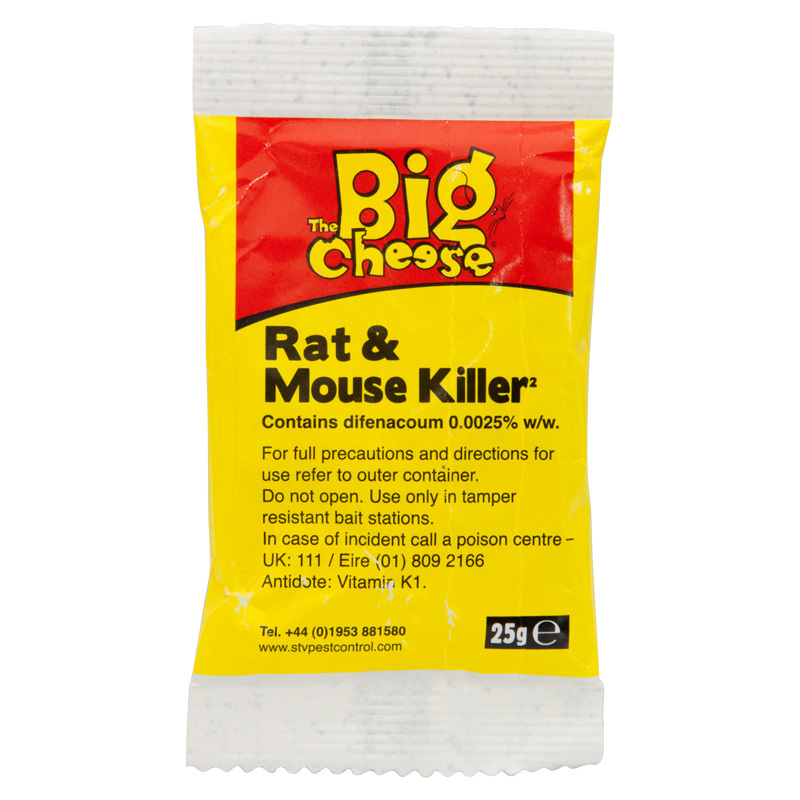 Mice (Mus musculus) Low 1 sachet in bait stations every 5 metres Bait stations should be visited at least every 2 to 3 days at the beginning of the treatment and at least weekly afterwards, in order to check whether the bait is accepted, the bait stations are intact and to remove rodent bodies. Re-fill bait when necessary. Date First Available: Thursday 26 July, 2018.